What's happening in and around Sheboygan this weekend? 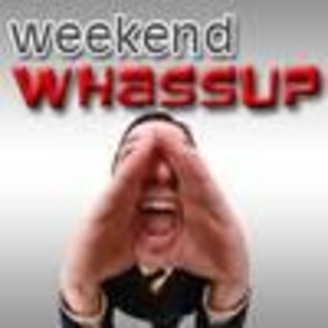 The Point keeps you connected to your community with the WEEKEND WHASSUP!?!?! 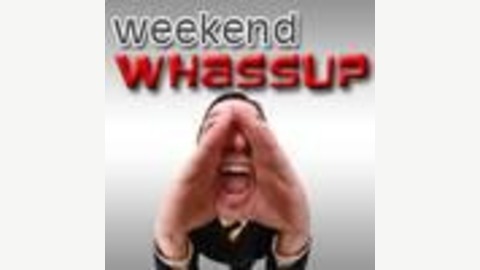 The Point keeps you connected to your community with the WEEKEND WHASSUP! Brought to you by Paradigm Coffee and Music. One of Sheboygan's most popular live music venues. Serving locally sourced food and internationally known music since 2006. Like them on Facebook for upcoming shows. Check out the top 22 things to do around Sheboygan this weekend!